Taking a local organization to national brand. Nationwide Children’s Hospital is a destination academic pediatric medical center designed to manage the most complex of diseases. They treat the sickest of patients and build research programs to ensure tomorrow’s breakthroughs help children everywhere. Making Nationwide a national brand. 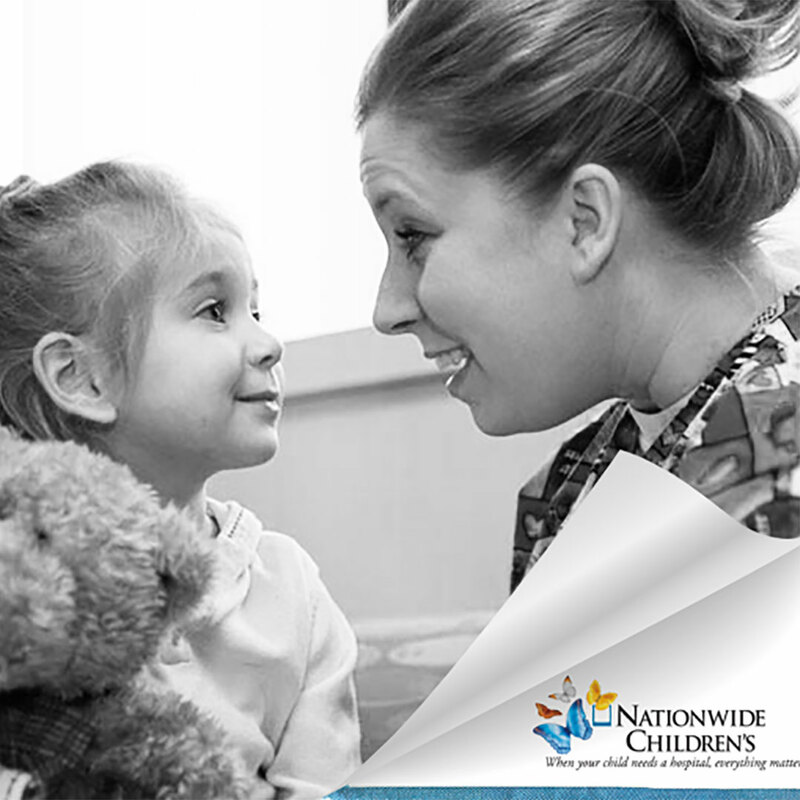 Nationwide Children’s Hospital has been a leader in national pediatric medical research and treatment for decades. The challenge – the hospital has only been known for its regional services and outreach. Our team was engaged to take Nationwide Children’s regional brand to market nationally, while raising both brand awareness and new revenue for the organization. We started with the development of an internal resources and infrastructure plan, followed by creating a fully integrated national brand campaign that included print, PR, digital, social, and retail cause marketing. Getting the brand exposure it truly deserves. 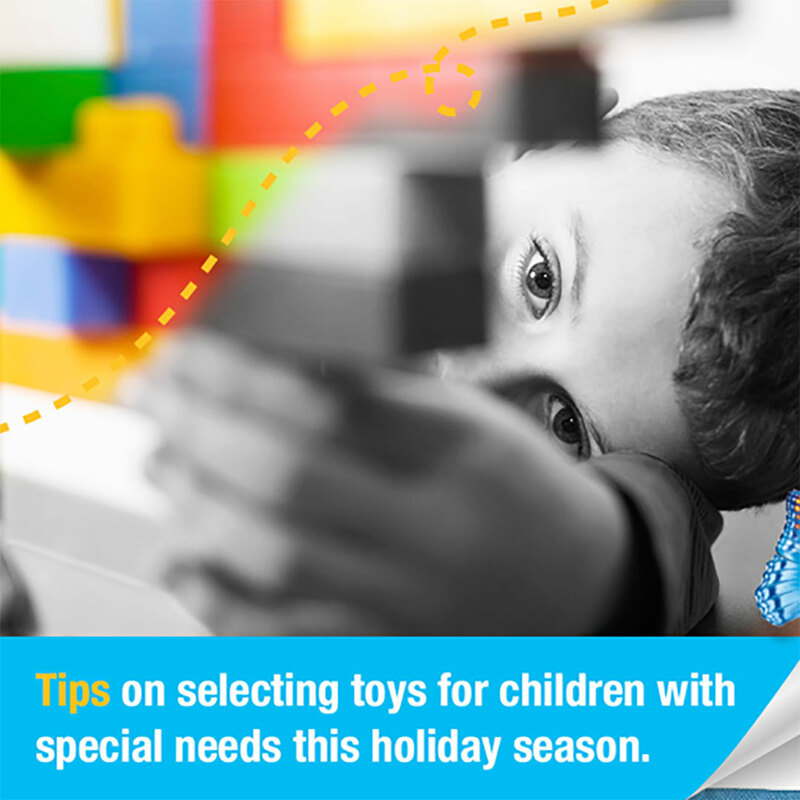 The initial campaign rolled out in fall of 2014, with incredible results including placement in People Magazine, a social media campaign to engage national donors, and the launch of several new national retail partnerships. We’re now moving the hospital into phase 2, where the strategy will be expanded to include national TV, greater print placements and branding and fundraising initiatives with brands including Justice stores, Big Lots, and Bath & Body Works.